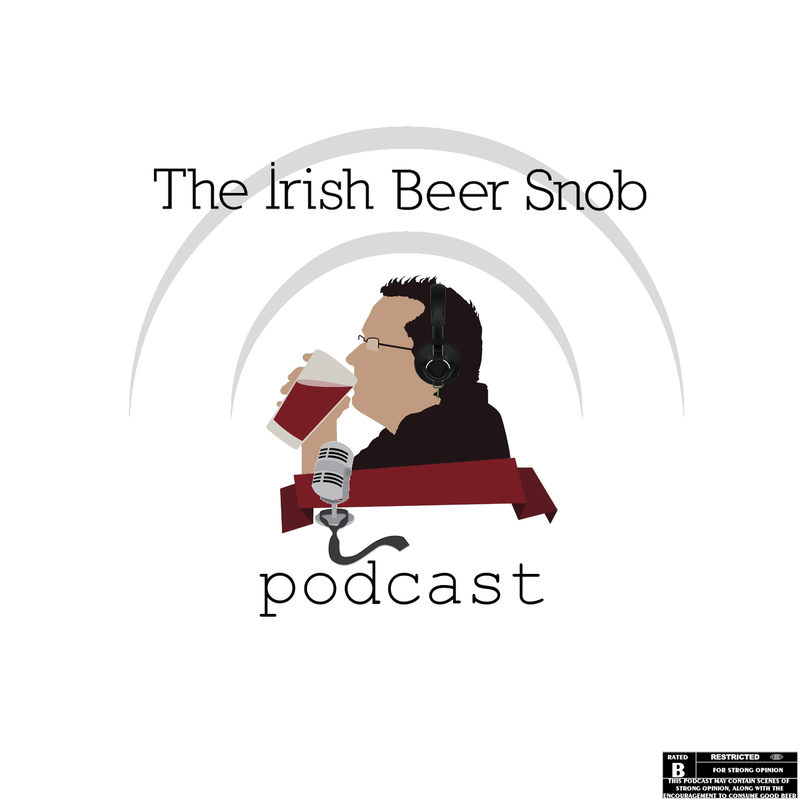 Here we have the 3rd Episode of the Irish Beer Snob podcast, here we have Janice and Wayne discussing the merits of “Growlers” and how they are a good addition to the Irish Craft Beer scene. Having intially come across the Pegas system at the Alltech Brews Festival in Dublin, Wayne was excited to see that this has finally reached the retail environment in Dublin 15, in the Carry Out off licence in Tyrellstown Dublin. There is currently one outlet in Ireland serving Growlers through the Pegas system, and it truly is a great sight to see. 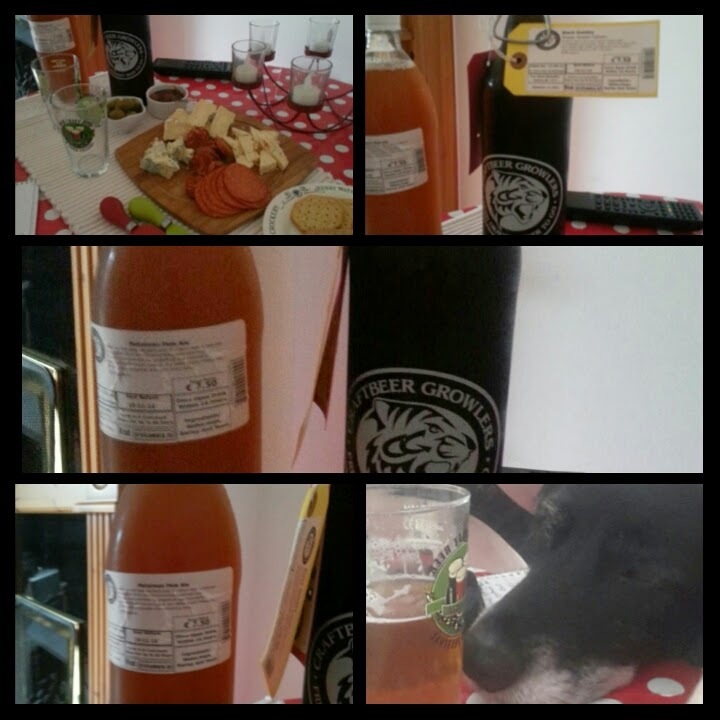 Janice and Wayne enjoyed their filled growlers of Black Donkey Sheep Stealer & Metalman Pale Ale with a smorgasboard of cured meats and Irish Cheese. If you are in the Dublin 15 area then you should call in to Carry Out, and not only do they have the growlers, but a great range of international craft beer in bottle’s and cans. As always the feed is http://redpn.jellycast.com/podcast/feed/56 if you want to copy and paste this to your podcast player.